Spleen is our largest lymphoid organ. Its function is to eliminate outdated red blood cells and to produce antibodies against pathogens. Outdated red blood cells are eliminated in the spleen’s red pulp and antibodies are produced in the white pulp. 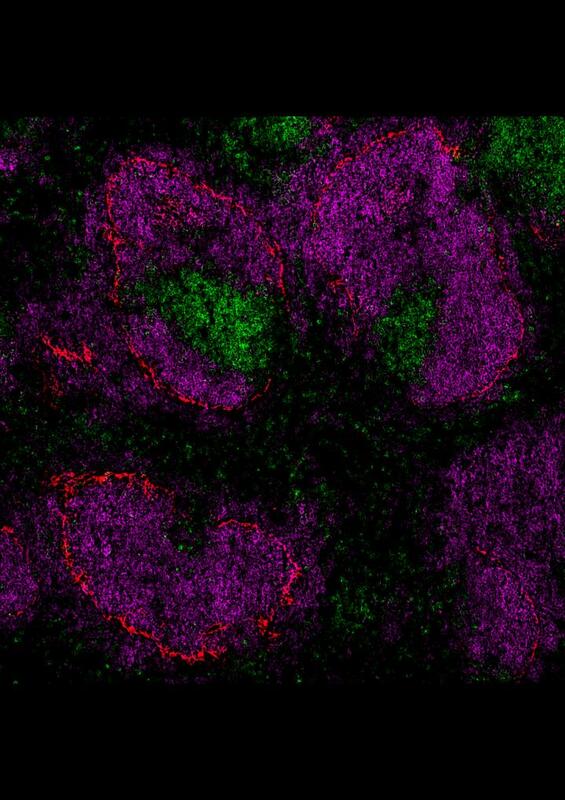 Contrary to prior belief, the research groups at the University of Turku in Finland led by Academy Research Fellow Maija Hollmén and Academician of Science, Professor of Immunology Sirpa Jalkanen together with their collaborators have been able to show that white blood cells enter the spleen primarily via vessels in the red pulp and are then migrating to the other structures of the spleen. “White blood cells entering the spleen directly attach to the Clever-1 molecule on the vessel wall. In addition, Clever-1 controls expression of other trafficking-associated molecules produced by the vessel. Such a molecule is for example the attractant for antibody-producing white blood cells,” says Hollmén. “The research results change our perception of the spleen all the way to the textbook level. It is possible that the immune responses taking place in the spleen could be controlled by suppressing or activating the Clever-1 molecule in the future,” adds Jalkanen.